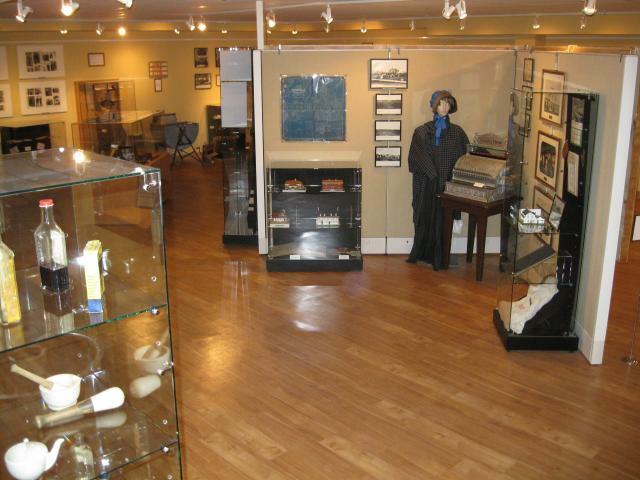 Pre book your group and come and tour the Musée Morinville Museum! 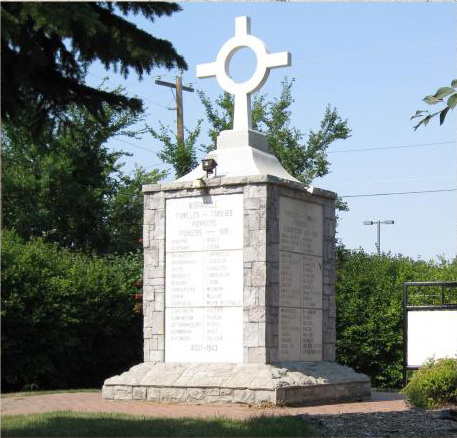 Customize your tour as there are a number of great things to see and do in Morinville! Stroll through St. Jean Baptiste Park (in front of the Museum) and see the beautiful grounds, pioneer monument, historical tableaus! 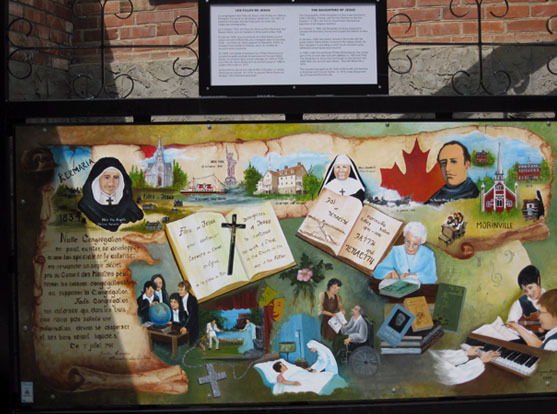 Tour the historic St. Jean Baptiste Catholic Church (located beside the Museum). 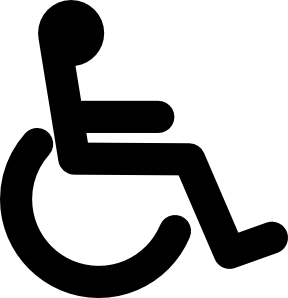 Please let us know at the time of booking the Museum Tour if you would also like to tour the Church so that we can make arrangements in advance to have a guide present at the Church.